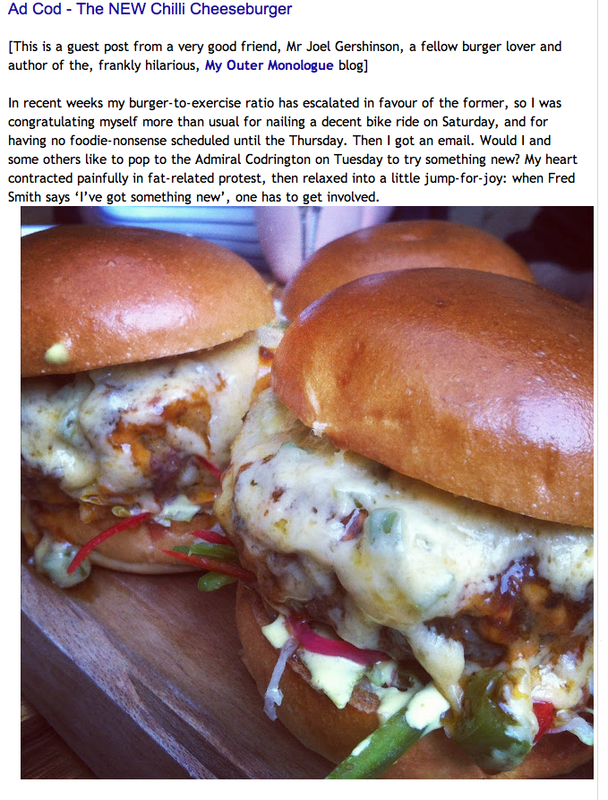 @Ladybugberry will certainly appreciate this one! 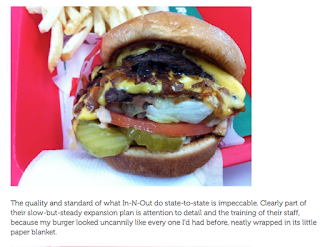 Thanks for sharing this best best burger. 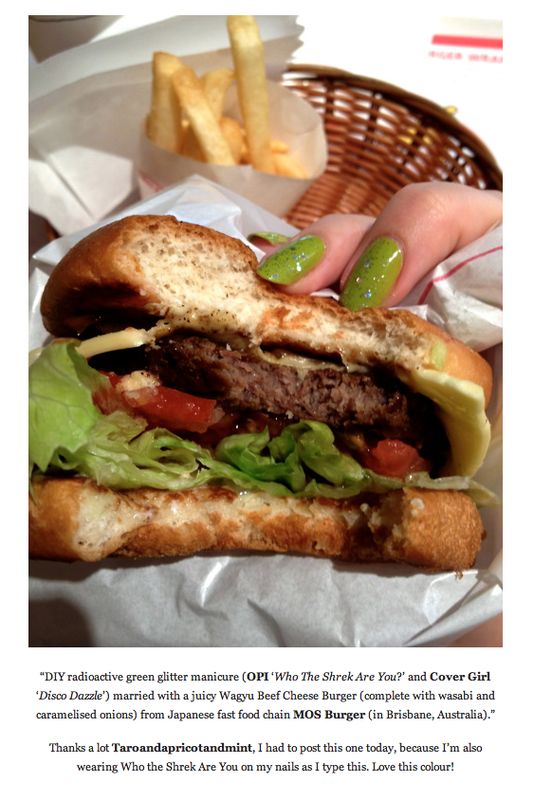 Those burgers looks so delicious that we don't have to be missed. 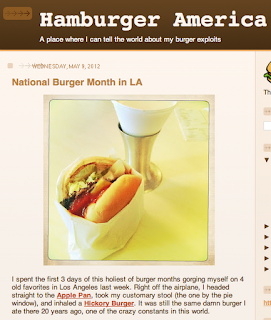 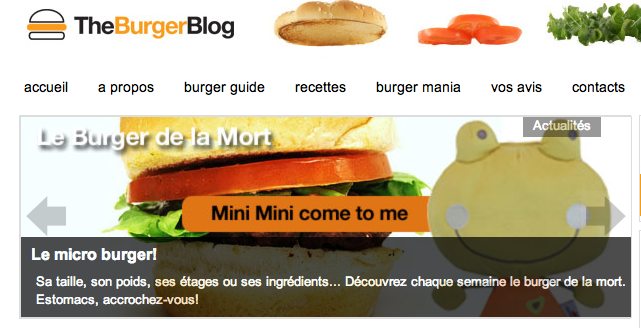 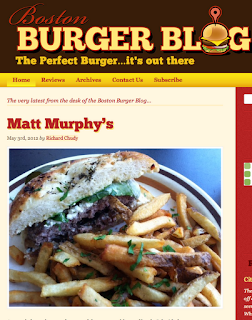 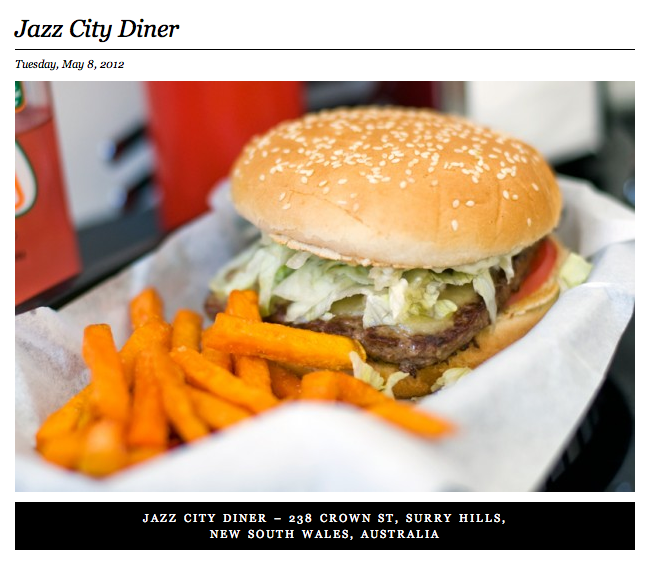 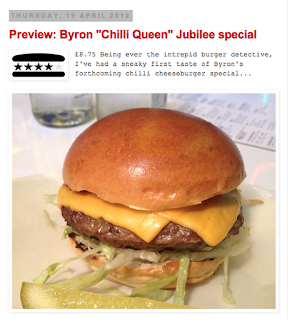 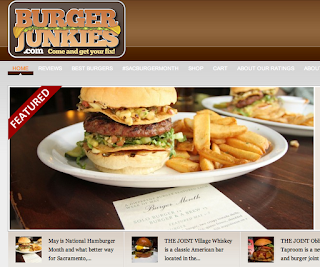 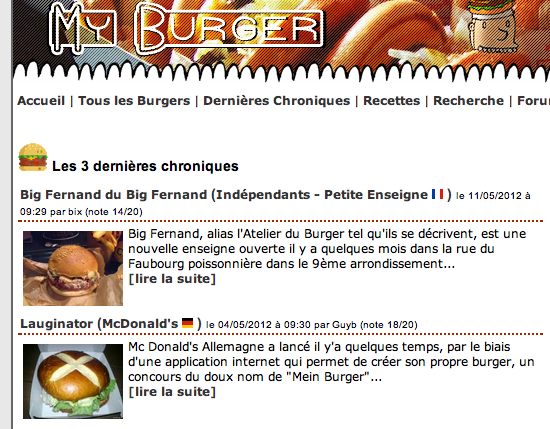 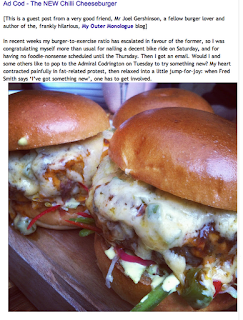 Thanks for the mention of www.hamburger-me.com on your blog! I love some of those sites - good choice! 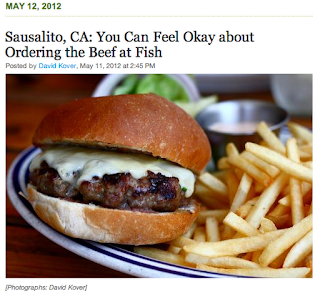 If using a food processor, cut the meat into 1 ½-inch cubes. Process in 8-ounce batches, pulsing 8 to 10 times or until finely chopped.